Emotional and practical support for parents and family members. The Lullaby Trust helps families who experience the sudden loss of a baby, providing emotional and practical support. We can also connect them with others who have experienced a similar bereavement through our Befriender scheme. We work to ensure that families are fully supported through this devastating experience. We are here for all family members at any time, whether the bereavement was very recent or many years ago. 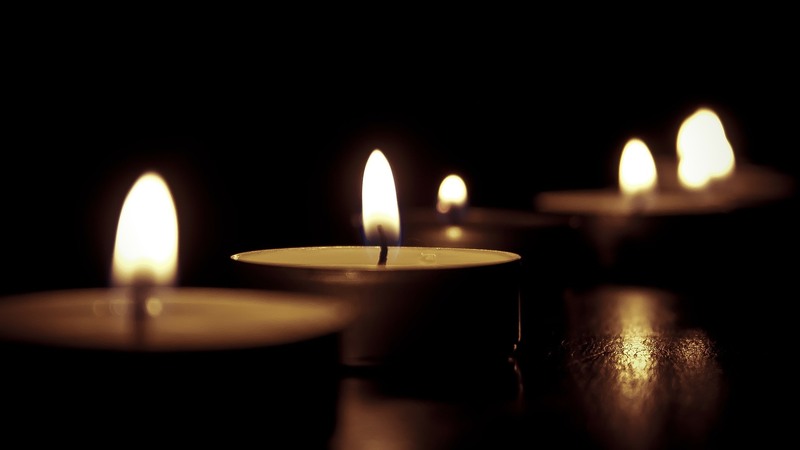 Find more information on our bereavement services here.